I started my foray into blogging last year and did really well until I just quit in October. I didn’t think my life had anything interesting going on, and I honestly couldn’t keep up with creating video content. I really want to start vlogging (in addition to my blog) in 2018, and I’m already working up some ideas to share! I figured though, that if I wanted to prove to myself that I could do this, I would kick it off by doing Vlogmas – a daily video blog leading up to Christmas Day. It takes 21 days to build a habit – and if I can manage to vlog for 25 days in a row, and edit a video every day, I think I’ll have no problem transitioning to one or two videos each week come January. So, check out my Vlogmas playlist, and keep following along – this month is bound to get a little crazy. Well isn’t this exciting! We have thought about vlogging. I just don’t know if I could really do it! I can’t wait to see what you do! I am wanting to start a Youtube channel to go along with my blog in the new year as well. Oh my goodness, how fun! 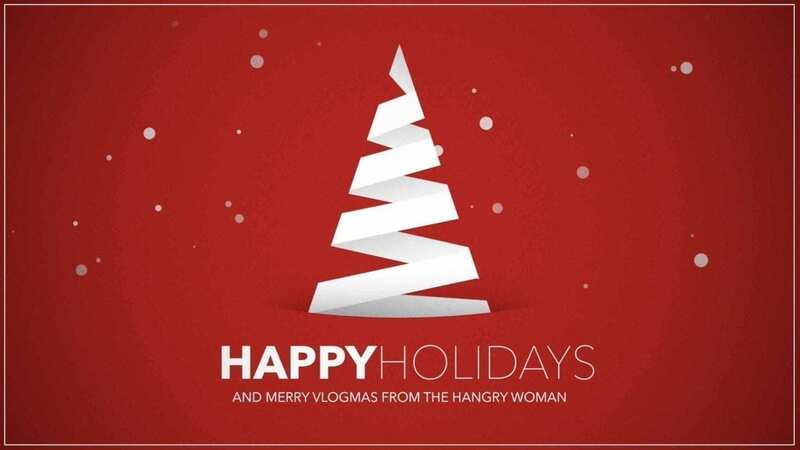 I had never heard of Vlogmas before I watched this video, but now I’m going to be looking forward to all your videos! I almost never watch that long of a video all the way through, but I watched yours and I couldn’t stop smiling. You seem like such a fun, nice person! I’m also feeling inspired now to pursue my desire to get into BookTube (which is videos about books, in case you’re not familiar). I think it would be really cool and expand my online reach, but I’m so nervous about filming myself! Do you ever feel self-conscious about recording? What a great idea!!! I’ll have to work up my bravery for next year maybe? haha I like that your first vlogmas is kind of a preview of what’s to come this month!